"City’s fixture pile up as they chase the quadruple, Liverpool’s balance between home and away matches, and a daunting April for Pep Guardiola’s side point to the current league leaders lifting their first title since 1990." As we enter the March international break Liverpool, sitting on top of the Premier League table with just seven matches remaining, are available to back at [3.25] on the Exchange to win the title. Granted Manchester City have a game in hand on their rivals, but nevertheless those odds seems bizarrely long given the state of play as we enter the business end of the season. City have the better players and the greater experience, and yet based on the fixture list Liverpool should perhaps be considered favourites. 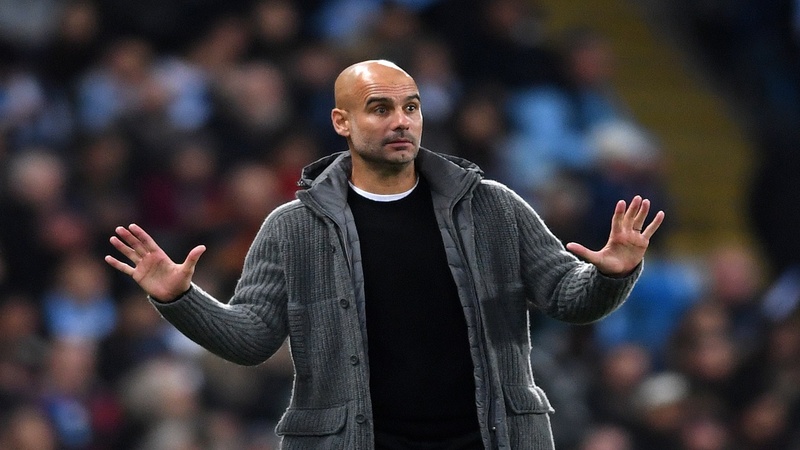 City's fixture pile up as they chase the quadruple, Liverpool's balance between home and away matches, and a daunting April for Pep Guardiola's side point to the current league leaders lifting their first title since 1990. Liverpool's final eight games can be neatly divided into two distinct sections. First a three game run that will test them to their limits: Tottenham (h), Southampton (a), and Chelsea (h). 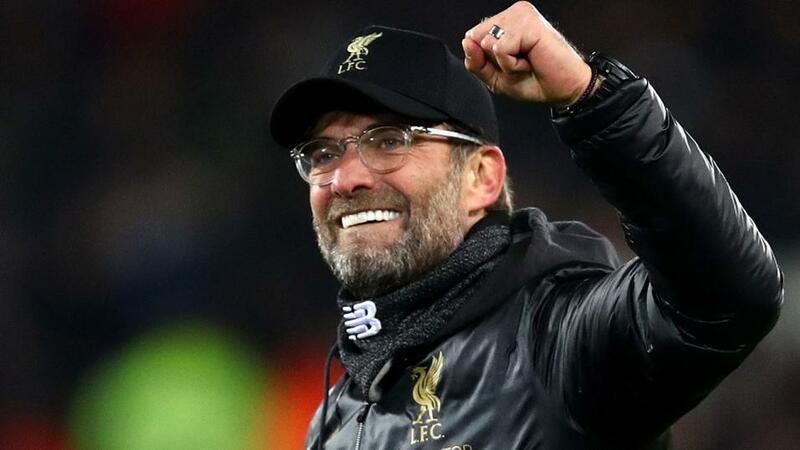 Should they make it through this period unscathed then Jurgen Klopp's side can, in theory, relax through games against relegation candidates before a final day clash with a team either preparing for an FA Cup final or arriving at Anfield with nothing left to play for. The final four reads: Cardiff (a), Huddersfield (h), Newcastle (a), and Wolves (h). Man City's fixtures immediately looks tougher, or at least it does after they get past the next two - Fulham (a) and Cardiff (h). Their final six after this looks packed with potential banana skins away from home and back-to-back 'big six' clashes. City face: Crystal Palace (a), Tottenham (h), Manchester United (a), Burnley (a), Leicester City (h), and Brighton (a). Klopp's team are due to play four relegation candidates, plus three trickier contests - all of which are at Anfield. Liverpool's home record this season is 13 wins and two draws from 15 games, the only points dropped against Man City and Leicester. They are imperious on home soil, still playing with freedom and confidence in front of their own fans. That should mean Spurs and Chelsea fall to defeat, not least because both clubs are suffering at the moment. Tottenham travel to Anfield later this month having won just one point from their last four league matches. Chelsea's 2-0 defeat to Everton last weekend highlighted how predictable and pedestrian they have become. So far this season not a single team between 12th and 20th in the Premier League has taken so much as a point against Liverpool. Those away games shouldn't be a problem. Liverpool could win all seven and still finish second, of course, but Man City are likely to slip up at least once during a very tough April. After the Cardiff game they must travel to Crystal Palace, a side that not only beat City at the Etihad earlier in the season but have repeatedly shown an ability to sit deep and hit 'big six' clubs on the counter. Straight after that is the Spurs and Man Utd double header, the latter coming at Old Trafford against Ole Gunnar Solskjaer's resurgent side. You can be sure United will be motivated for this one. Even if City win all three of these they then travel to Turf Moor to battle a Burnley team deep in the midst of a relegation battle. Given the gruelling run of games City are set to play in April, the last thing they will want is a physical battle against Sean Dyche's men. And City will be very tired by then. Their Champions League quarter-final looks considerably more exhausting than Liverpool's, not just because Porto can be brushed aside but because all-English European nights are rigorous tactical battles. What's more, City's involvement in the FA Cup means they play one extra game and - crucially - will squeeze in their game in hand on Wednesday April 24 in a week when Liverpool have a nice long break before they host whipping boys Huddersfield. Oh, and it's the one at Old Trafford. That's some pressure. Whichever club finishes second this season will without doubt be the best Premier League team in history not to win the title and yet, bizarrely enough, both Liverpool and City are set to top 90 points despite their biggest star playing a peripheral role. Kevin de Bruyne has only started seven league games, and while Mohamed Salah has scored 17 goals he just hasn't looked himself all season. Liverpool need one final push, one final surge to carry them through the final seven matches. De Bruyne won't play a key role over the next two months, but Salah can; he is on a 10-match goalless run at the moment and yet he's looking gradually sharper, linking neatly with Roberto Firmino. If Salah can kick it up a notch, find form at just the right moment, then the fixture list suggests Liverpool, not City, will win the 2018/19 Premier League crown.